Picking a criminal defense attorney to represent you on a felony or misdemeanor charge can be a scary and unsettling experience. How do you know if you are hiring a great criminal defense lawyer? This guide will help you focus on some factors that will help you make the best choice possible. Remember, you get what you pay for and there is no substitute for experience and a track-record of successful representation. A solid approach to selecting an attorney is by viewing websites. 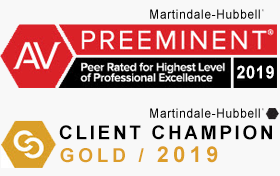 This is where you can view on attorney’s specialty, accomplishments, and client testimonials. There are various websites dedicated to assisting you in picking your lawyer. Common sites such as AVVO, Nolo, SuperLawyer, and Martindale-Hubbell can offer a quick snapshot approach to an attorneys’ profile. However, further examination will show you an attorneys’ biography, awards, legal specialty, peer endorsements, client reviews, awards, etc. The attorneys at LEWIS & DICKSTEIN, P.L.L.C. have a stellar track-record as demonstrated by their AVVO rating. Every partner in the firm has a rating of 10, which is the highest achievement that can be received. The law firm of LEWIS & DICKSTEIN, P.L.L.C. has received many impressive awards from multiple distinguished legal establishments. It is common for our new clients to be referred to us by former clients. This is the ultimate compliment because those that were pleased with the services of LEWIS & DICKSTEIN, P.L.L.C. share the good news of legal victories. 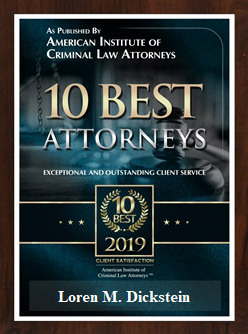 Former clients that have so much trust and faith in us that they direct people with similar problems to our firm is a testament of our dedication and hard work to your criminal cases. Client testimonials can also help you select your lawyer with confidence. 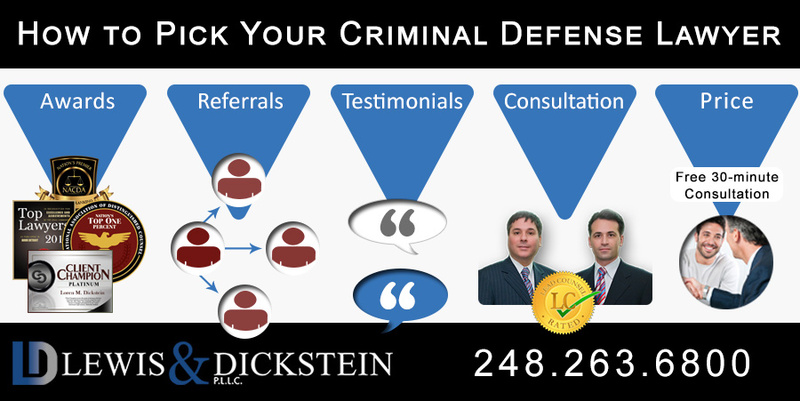 When a case is finished our clients let us know that LEWIS & DICKSTEIN, P.L.L.C. did a good by telling us through testimonials. We consider that to be an excellent rating system for how we performed for our valued clients. It also gives you a snapshot of how we represented our clients and the outstanding results we obtain. All of the attorneys at the firm of LEWIS & DICKSTEIN, P.L.L.C. offer a 30-minute free consultation. This can be done on the phone or in person. The consultation is a great way for you to gauge how seriously our firm is dedicated to your criminal defense. You will always be treated with respect and courtesy during every interaction with our firm. Our team of attorneys will be honest with you while offering a comprehensive strategy to your legal defense. 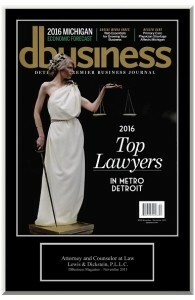 The lawyers with LEWIS & DICKSTEIN, P.L.L.C. have decades of experience. This is not a bargain law firm and every penny invested into your criminal defense will be well spent. Selecting an attorney with less experience can actually harm your defense. Our criminal defense specialists have substantial familiarity with the court system in the Southeast Michigan area. We have substantial and advanced criminal defense knowledge and we will design a strategy to ensure an acquittal or the best achievable outcome for your case. When you hire LEWIS & DICKSTEIN, P.L.L.C., you hire an entire team of experts that will be devoted to preserving your rights and protecting your future. 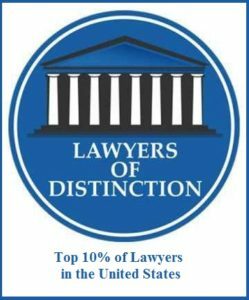 The criminal defense lawyers with LEWIS & DICKSTEIN, P.L.L.C. are happy to answer your questions and address your concerns. Contact us today by calling our office at (248) 263-6800 to see how we can help you. You may also complete a Request for Assistance Form and an experienced attorney will contact you promptly.